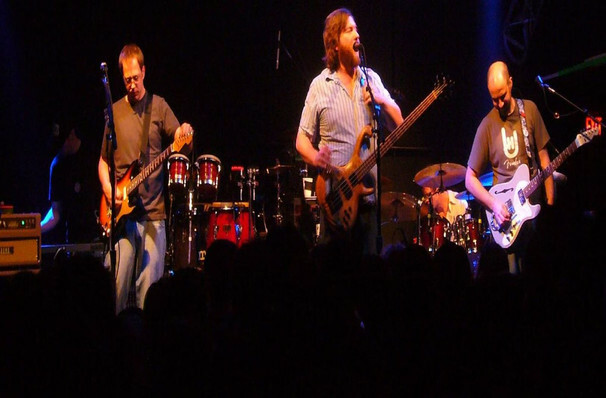 You are viewing a past performance of Moe. Sound good to you? 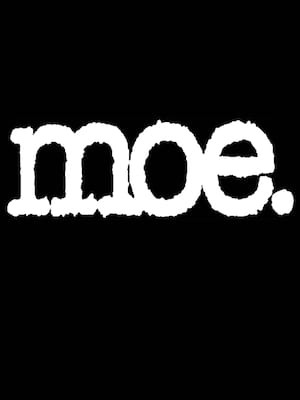 Share this page on social media and let your friends know about Moe. at Brooklyn Bowl.